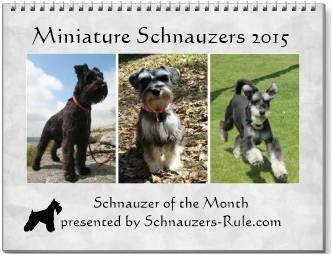 Our 2014 Mini Schnauzer Photo Contest has come to an end. We appreciate all of you who shared your dog's pictures and stories with us. Our 2015 Schnauzer Calendar turned out beautifully. Depending on the quality of pictures we receive, we try to include as many photos in the yearly calendar as we can (besides the 12 winners). 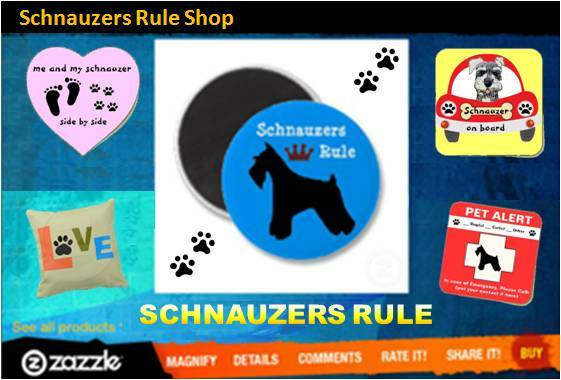 So when you think you've captured a winning picture of your Mini Schnauzer, be sure to enter it in our photo contest. In the meantime, why not browse through some of the wonderful entries we received last year. I Bark, You Bark, We all Bark for Ice Cream! !